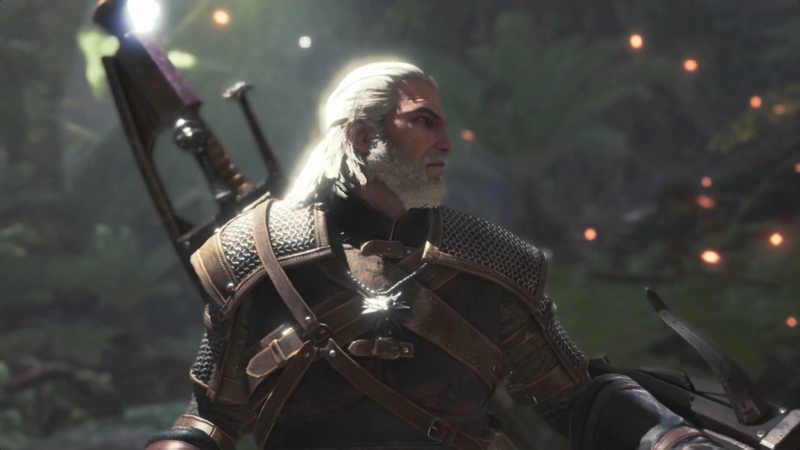 Monster Hunter: World's latest collaboration event stars no other than The Witcher's Geralt of Rivia. Thrown through a portal and into Capcom's world here's how to start the questline for the legendary Witcher. The quest starts at the main HUB world, speak to the Third Fleet Felyne located at the main entrance, it'll have a large blue question mark. Afterward, head to the Research Base and downstairs to trigger Geralt's arrival.